Successfully leading teams to exceed monthly and annual sales targets on a consistent basis isn't always easy. Katie shared some of her strategies that help her lead her team to ongoing success. How SDR/BDR roles are important in selling success and Katie's thoughts on how those front-line roles are evolving. Katie Early leads the Corporate Sales Team for HubSpot in EMEA, focusing on growing the HubSpot's presence with large scale organizations. 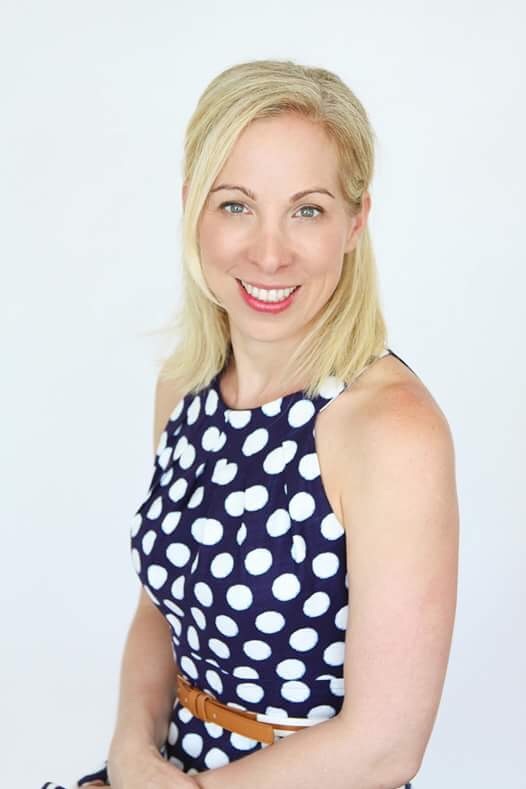 She started her sales career with HubSpot 6 years ago, where she worked as an individual contributor before moving into Sales Management in North America, and then later moving to the Dublin office for her current role. I love this topic because it is a reminder that we are the owners of our plan for work and life! My guest in this segment was Lindsay Zwart, Microsoft General Manager of the US SM&SP National Sales Organization (NSO). Lindsay is an advocate for women in leadership roles. She told me why that advocacy is so important to her. Why Lindsay believes women need to put more emphasis on building their brand and why she believes that it is important for career success. To be successful, we certainly cannot go it alone. I asked Lindsay to share her advice for networking effectively – inside and outside of any organization where you work. How Lindsay's international experience has been of value to her working for Microsoft and how she leverages experience that in her career. Lindsay also shared her suggestions for women to help them identify their next roles and once those roles are identified, how to create a plan to get there. Finally, we talked about work/life balance because Lindsay is an extremely busy executive, as all the women in this leadership series are. Lindsay talked about how she maintains the balance between work and her home life. Good stuff! Lindsay Zwart is General Manager of the US SM&SP National Sales Organization (NSO) at Microsoft. Lindsay’s team manages Corporate Accounts Licensing and in SMS&P, Software Asset Management, Sales Excellence and CTM Strategy. Lindsay previously led the U.S. Dynamics Partner, Industry and SMB Sales organization, the Dynamics Country Lead for New Zealand, and led the consulting team within the Microsoft Services organization. Lindsay worked for IBM before joining Microsoft. She enjoys working in a vibrant, collaborative environment, and is an advocate for supporting women in leadership roles and empowering people through trust and accountability. When not working, Lindsay enjoys time with her husband and two girls, ages 12 and 9, keeping busy with sporting activities and adventures. Are today’s buyers really different from the buyers of a few years ago? In many ways, yes and Mary Kay Hauer of MK Associates also shared her perspective on how some things aren't really all that different in today's market. The difficulty many sellers have in selling to today's buyers. Some of the strategies a seller can use to avoid these difficulties. Ideas on how to best connect with a potential buyer who often ignores salespeople. How salespeople can increase their win rates if they truly understand the drivers behind why buyer make their buying decisions. 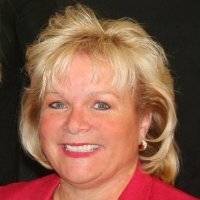 Mary Kay Hauer of MKH Associates whose personal mission is "Creating passionate salespeople who love their job as much as she does”. When you love what you do, and you are good at it, customers will want to buy from you. Her goal is to transition good people into passionate sales people who help their customers be more successful…and make good money doing just that. Working with large companies such as Microsoft, HP, Kyocera, Southern California Edison, and Lands’ End to small start-up companies, Mary Kay has helped organizations apply the Solution Selling® principles, best practices and a framework that develops and enables salespeople to reach success with passion. 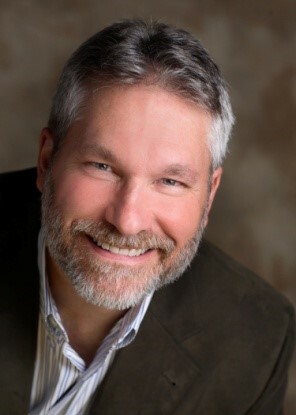 In addition to advocating that sellers stay focused on pursuing business with Zebras aka their ideal prospect, Jeff told me why it is so important to get to the "power" in any organization. Of course, we talked about the role of CRM and why salespeople often don't like it. Hiring the right people with the right skills is critical to sales organizations. In this episode, I talk with Katie Ng-Mak from HubSpot who shares her thoughts on hiring top talent and building a culture of inclusiveness. As we kicked off, Katie told me what led her into a sales career and what she loves about the profession. She then shared her advice to women in sales who want to move into leadership roles. According to the research, hiring is a top priority for many sales organizations. You'll hear how Katie believes that hiring right translates into achieving sales results. What the ideal sales persona looks like today and how that persona will evolve as we move into the future. The role diversity and inclusiveness plays in creating a sales team of A-players. Strategies for sales managers who may discover after hiring someone that they aren’t a fit for the role after all. The most important thing Katie has learned about hiring top talent. 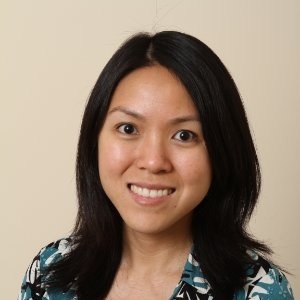 Katie Ng-Mak is a Sales Director at HubSpot where she manages a 65-person sales organization and is in charge of the company’s North America channel business. She developed her sales career at HubSpot where she started as a rep 8 years ago before moving on to sales management and sales leadership. 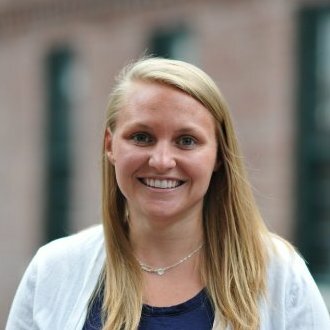 Prior to HubSpot, she worked on Wall Street and studied at the Harvard Business School and Columbia University.